Arrival in Kathmandu airport you will be greeted by our representative & transfer to hotel and overnight. Full Day Kathmandu Sightseeing of Swoyambhunath Stupa, White Gumba (Seto Gumaba), Kathmandu Durbar Square, Pashupatinath temple, Boudhanath Stupa. Drive to Namobuddha 3 hours visit Namobuddha and Back to Kathmandu. Fly or drive to lumbini (Birth place of lord Buddha and Mayadevi temple), over night. 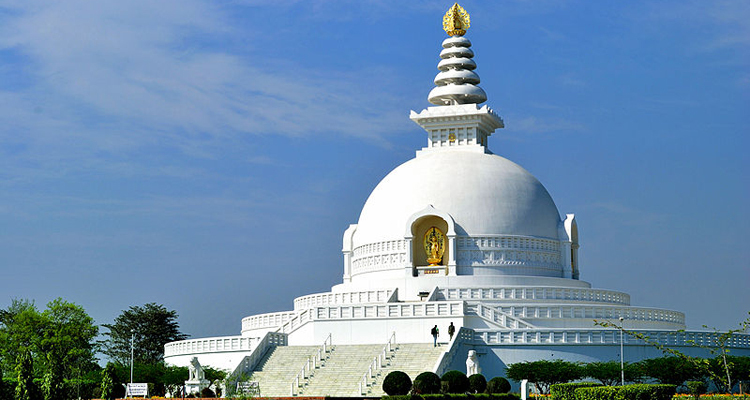 Sightseeing of Lumbini Drive or fly back to Kathmandu. Free day for leisure and shopping. Price for tour is US$349:00 per person. (Minimum 6 to 10 Person). Al taxes and service charge.